$500 selling bonus! 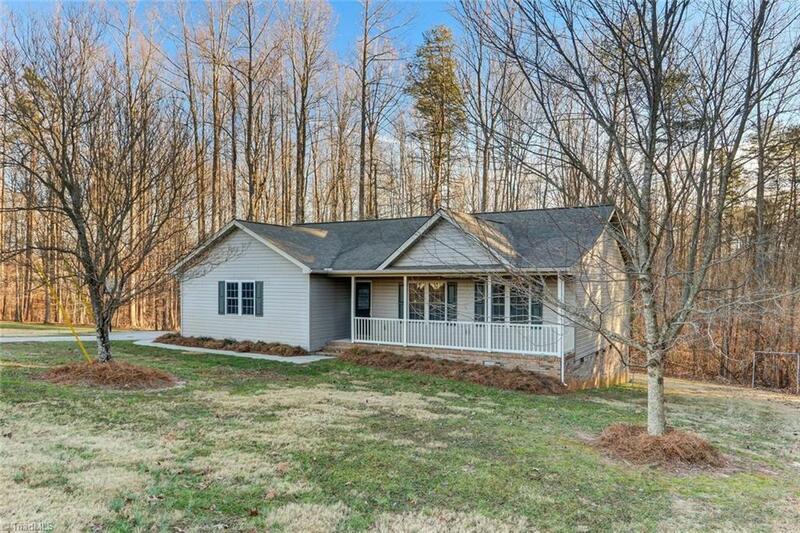 This gorgeous home in the county school district won't last long!! Inviting open floor plan with hardwood floors and beautiful hearth and fireplace. You will not need any additional cabinet space in this great kitchen offering additional seating at the bar area. With almost an acre, this extremely wide lot offers lots of privacy and county taxes. Don't miss this one!